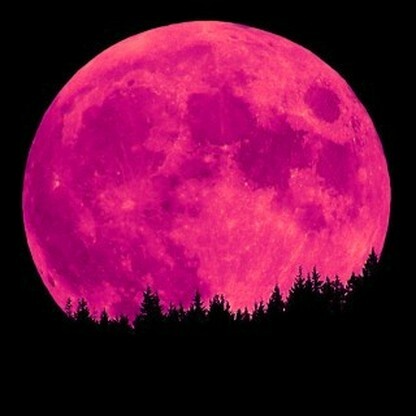 The June full moon is symbolically “red” because that is when certain crops are seen, not because the June moon is scarlet in the sky. But this twilight language in the name is significant. In the Northern Hemisphere, 2016’s full moon happens to fall on the same day as the first day of summer, the summer solstice. Strawberries are red. Roses are red. 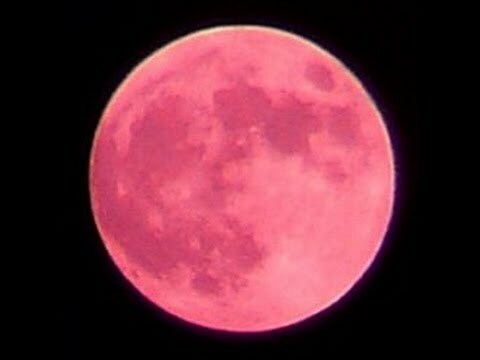 This year, the June full moon, traditionally said to be red, will become full at dawn. A red dawn. 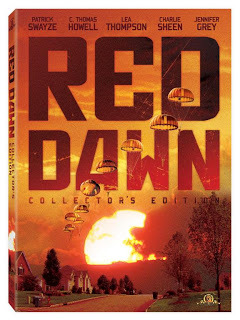 Readers of this Twilight Language blog know that the hidden message of “red dawn” is about pivotal violent situations. For example, in July 2012, the Aurora, Colorado shooting was a “red dawn,” a milestone awakening event. Colorado means “red,” and Aurora means “dawn.” Later in December 2012, in Newtown/Sandy Hook, Connecticut, that “red dawn” event included the actual killing of a Dawn. The video [is] called Full Moon in Sagittarius, June 16 2016 – Psychic Warfare and Crusading. In it he said: “Words such as enlightenment and illumination generally are perceived as being wonderful and pleasant things that we should strive for and desire to achieve. 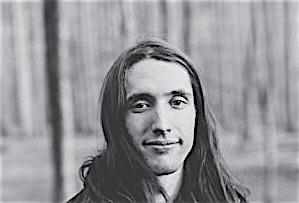 “Yet the light is piercing, and it is hot, and it can be unbearable at times, particularly for those of us in the Northern Hemisphere during the Summer Solstice, when the Sun scorches down and we have our longest day of the year. “Coinciding with this celestial event (a day before) we have a Full Moon at the final degree of Sagittarius square to Chiron. “He said at the time Mercury would activate a ‘mutable grand cross between Saturn, Jupiter and a stationed retrograde Neptune’. He said: “To Say that this is a stable time to be awake and aware would be a lie. In a rambling 40-minute video, Mr Halloran said: “We are in the closing square. This is when this s***t starts to fall apart. “This is what is may going on with this full moon in Sagittarius, the ripping away of veils “This is a critical time energetically. This is a time when people go off the deep end, people lose control.” More, read here. 451 – Battle of Chalons: Flavius Aetius’ battles Attila the Hun. After the battle, which was inconclusive, Attila retreats, causing the Romans to interpret it as a victory. 1787 – Oliver Ellsworth moves at the Federal Convention to call the government the ‘United States’. 1963 – The so-called “red telephone” link is established between the Soviet Union and the United States following the Cuban Missile Crisis.